Out of the L, the B, the G, and the T, transgender rights and equality has historically been the most underfunded. Caitlyn started the Caitlyn Jenner Foundation to support organizations doing on-the-ground and impactful work to empower the trans community and further trans rights. If you want to nominate or highlight an organization in this space that is not listed below, please fill out and submit this form. 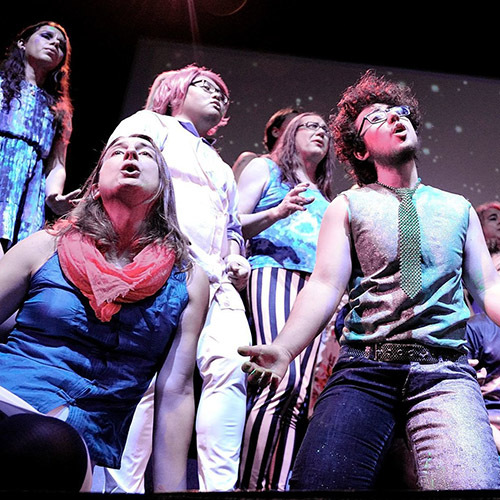 The mission of the Trans Chorus of Los Angeles is to fiercely empower the transgender, non-binary and intersex community to discover, love, develop, and use their voices to change the social ecology everywhere. St John’s mission is to eliminate health disparities and foster community well-being by providing and promoting the highest quality care in South Los Angeles. St John’s is a community health center, serving patients of all ages through a network of Federally Qualified Health Centers and school-based clinics that span the breadth of Central and South Los Angeles and Compton.The Transgender Health Program welcomes all patients regardless of gender identity, sexual orientation, and/or presentation, and provides comprehensive transgender health services in a safe and welcoming environment. The mission of the TransLatin@ Coalition is to advocate for the specific needs of the TransLatin@ community that resides in the U.S.A. and to plan strategies that improve our quality of life. 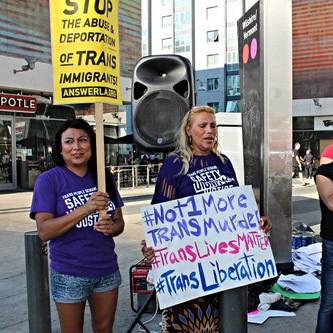 The vision of TransLatin@ Coalition is to amplify education and resources to promote the empowerment of trans leaders.